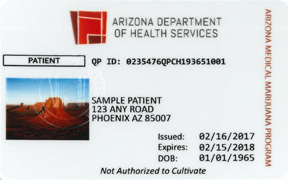 We provide board certified physicians that certify and renew patients for the Arizona Medical Marijuana Program. 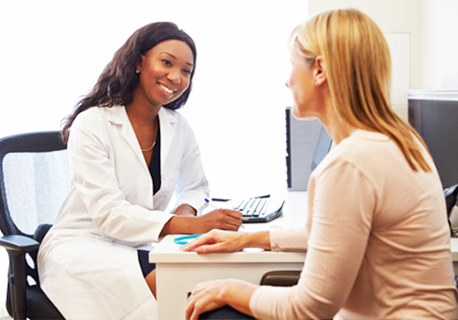 Our patients receive a professional and comfortable verbal evaluation at our clinics. 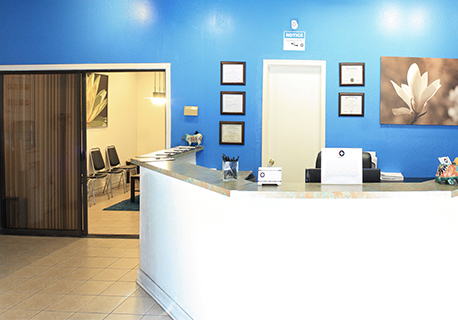 We pride ourselves with our compassion for our patients seeking alternative pain management methods and you will always have a good experience with us. We will perform a non-evasive verbal evaluation with you. It is our job to get you qualified for the Medical Marijuana Program. This is a one-on-one private appointment with you and the doctor. We then compile all the necessary documents required by AZDHS. We make sure and have you sign all the correct forms, scan your identification, take your picture and collect payment for the state during your visit. When you are done with your evaluation and we have all the documents ready, we will upload into the Arizona Department of Health for approval. Once you leave you can expect your card to arrive in 7-10 business days. United MMC has been providing new certifications and renewals now for the past six years. Our patients keep returning because of the attention to detail and the overall experience. They receive their card on-time and as expected using our clinic. When there is an issue, our staff usually has it fixed with the Department of Health before you even get notified. 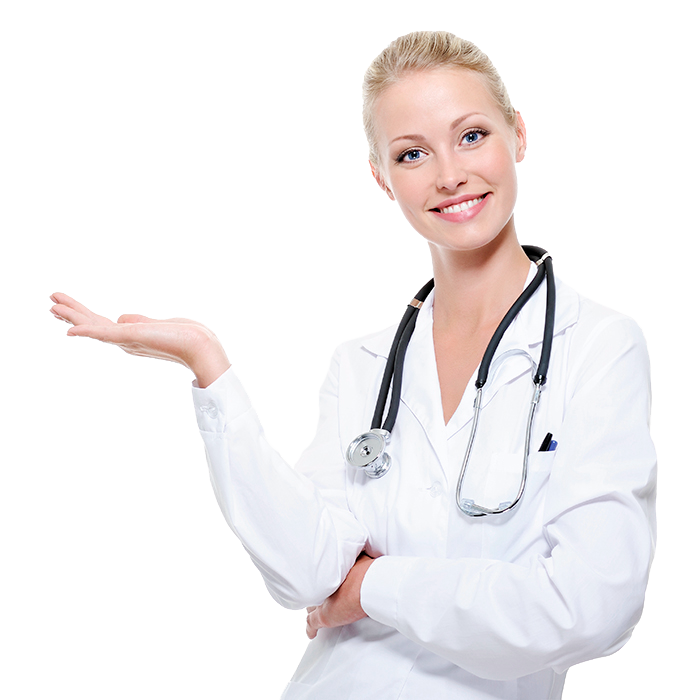 It is this customer service that has elevated us to the most recommended clinic in Arizona. We have certified over 4,000 patients into the program with many more contacting us daily. If you have interest in obtaining your medical marijuana card with us, do not hesitate to call or schedule an appointment online. 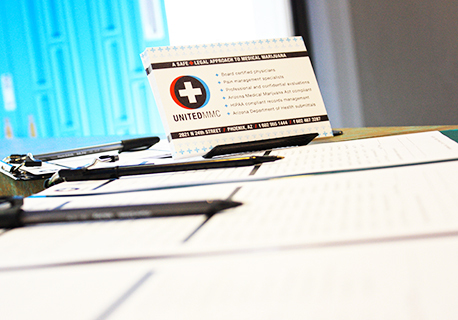 United MMC follows all state and federal guidelines regarding Medical Marijuana authorizations for use. It is therefore the patient’s responsibility to follow their state's procedures in obtaining Medical Marijuana. Due to the sensitive nature of Medical Marijuana, using an established clinic is the smart choice.